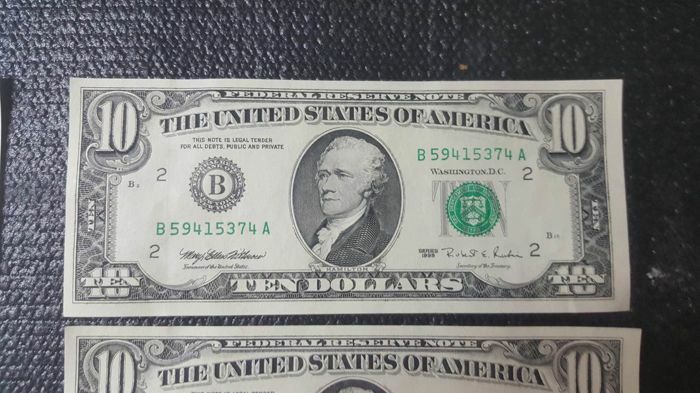 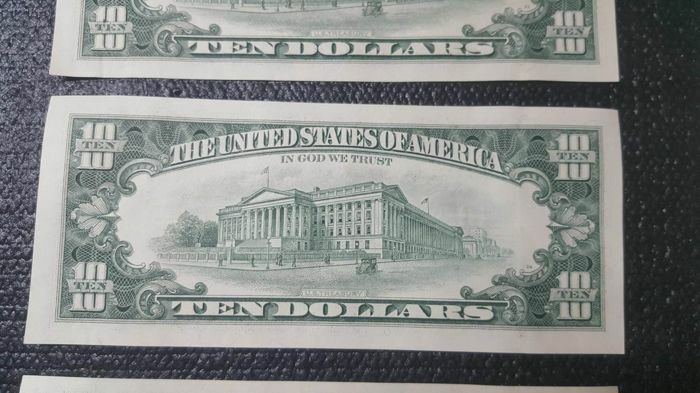 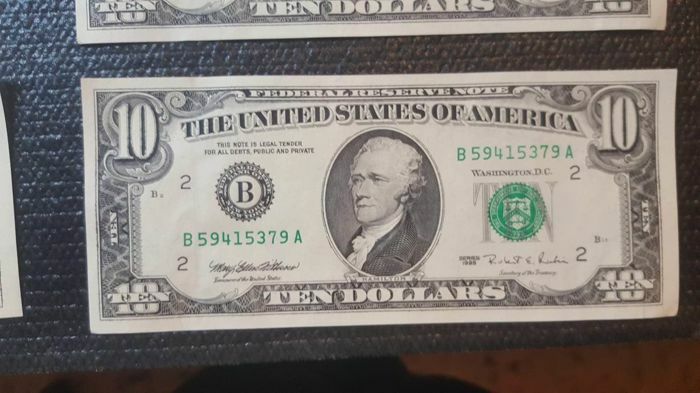 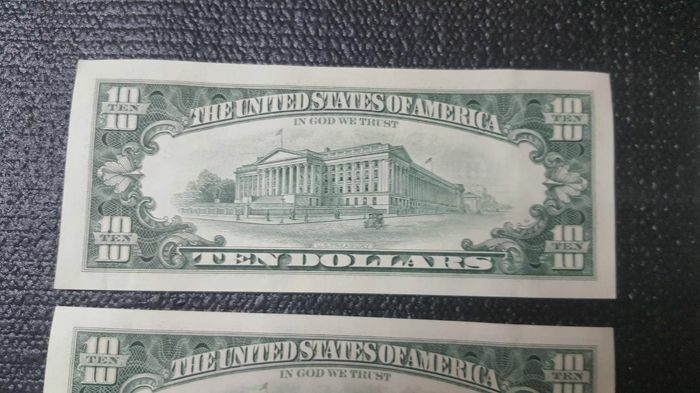 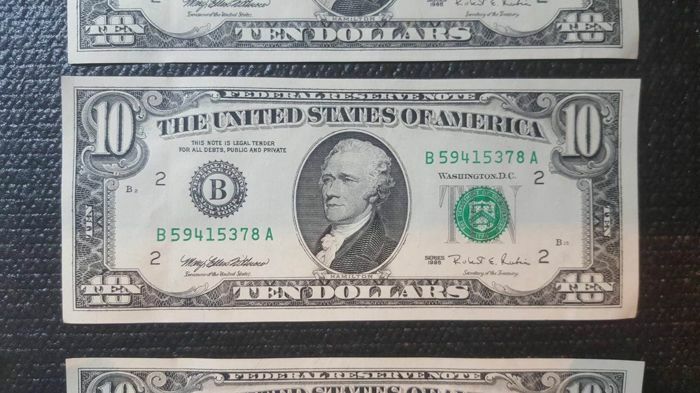 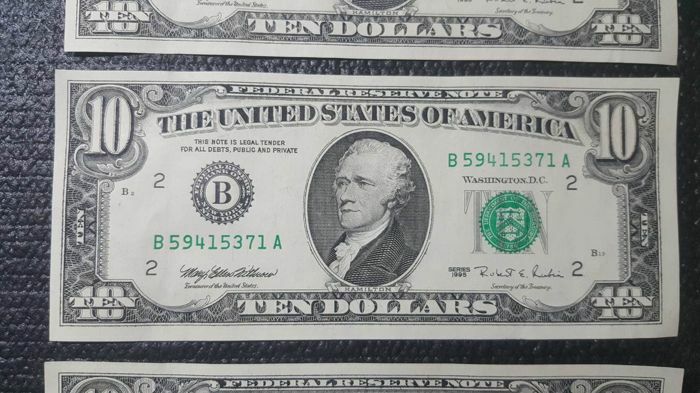 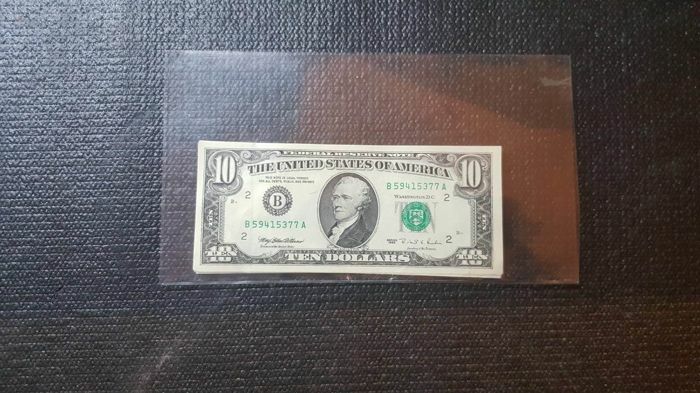 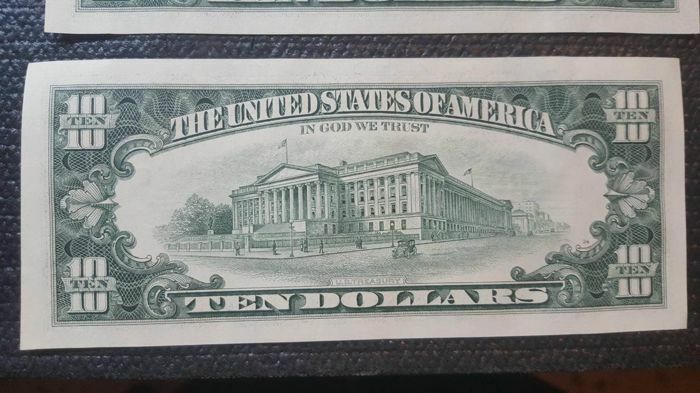 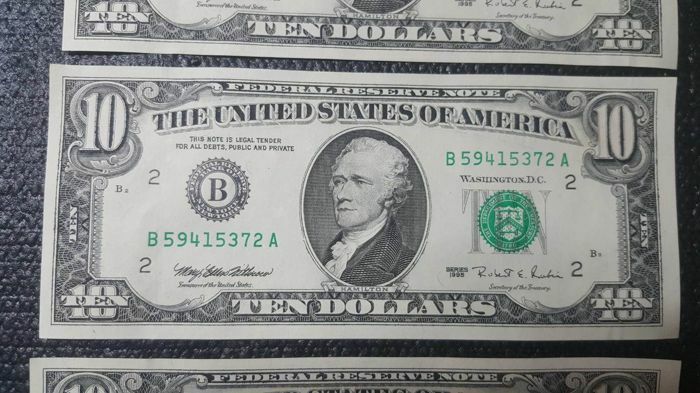 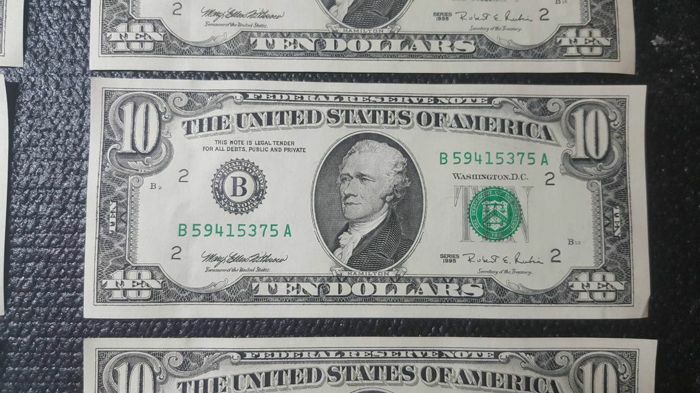 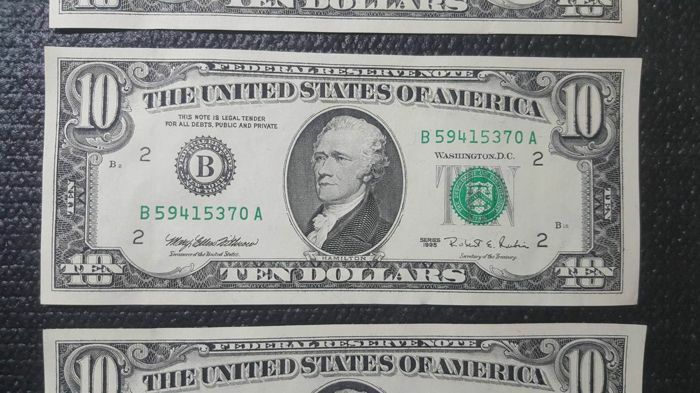 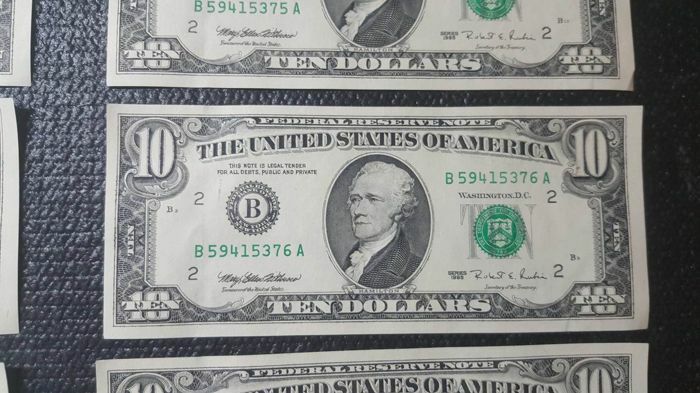 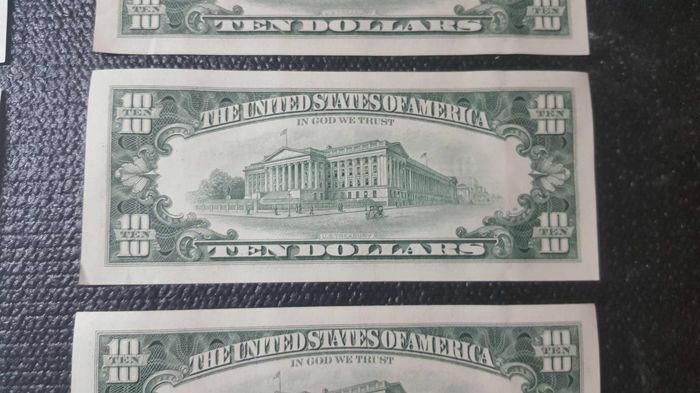 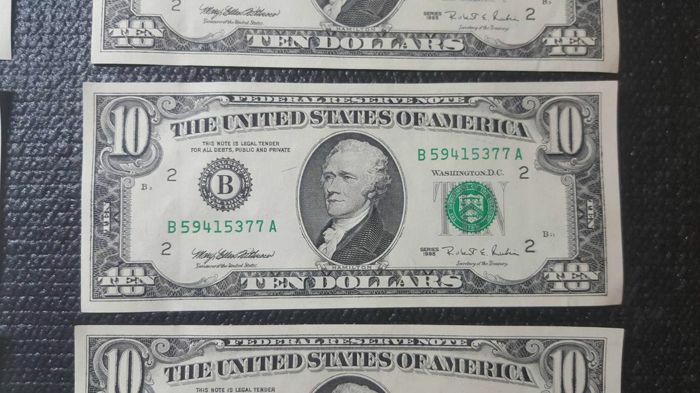 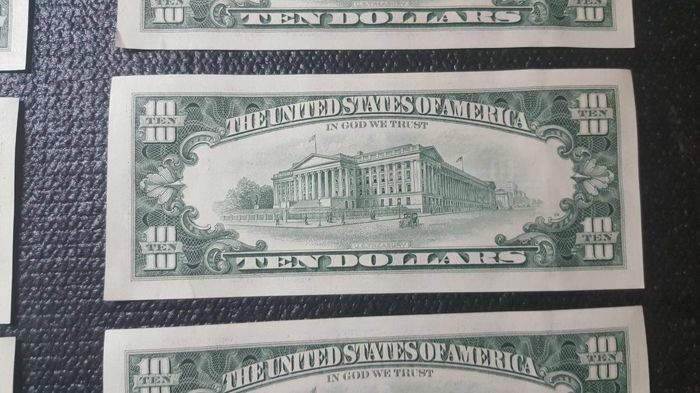 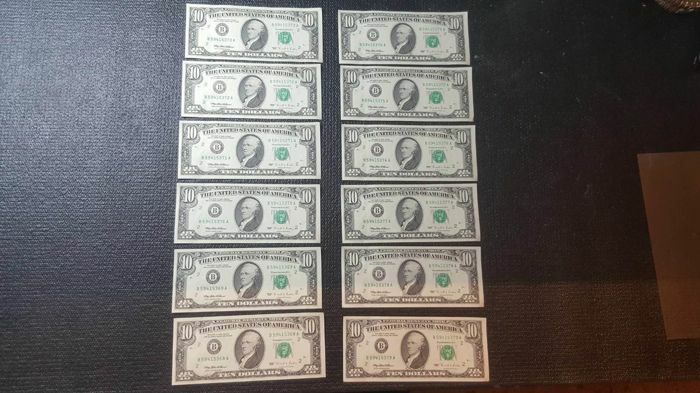 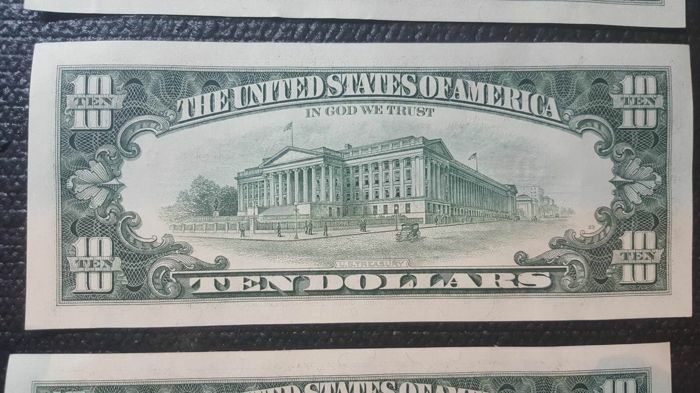 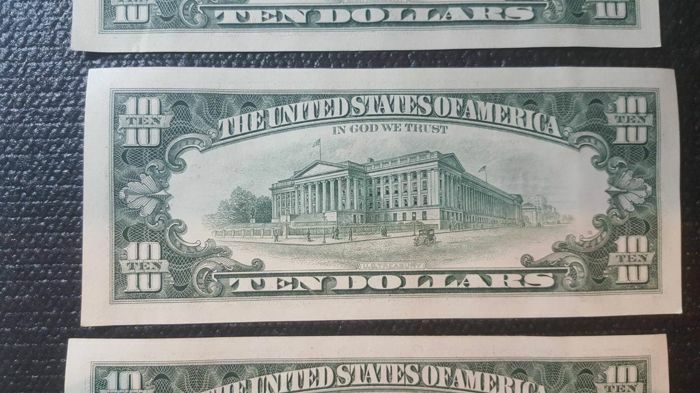 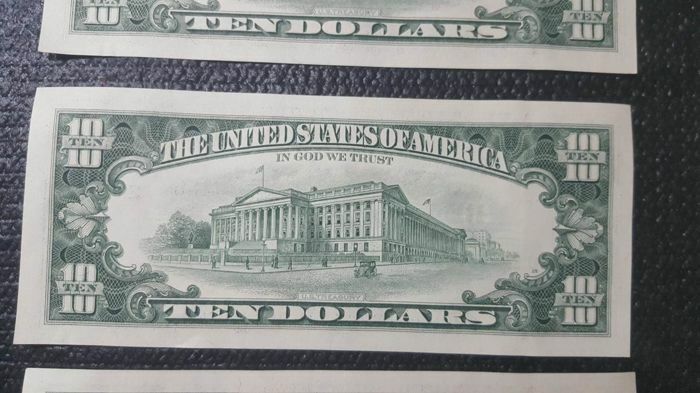 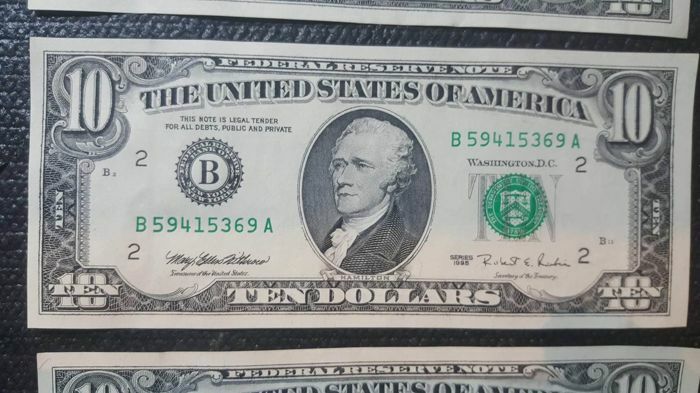 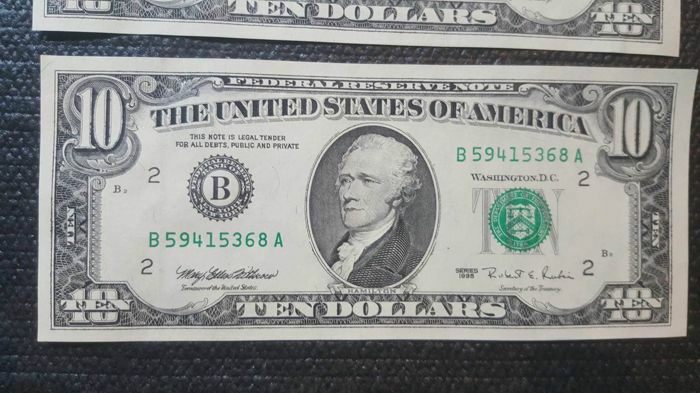 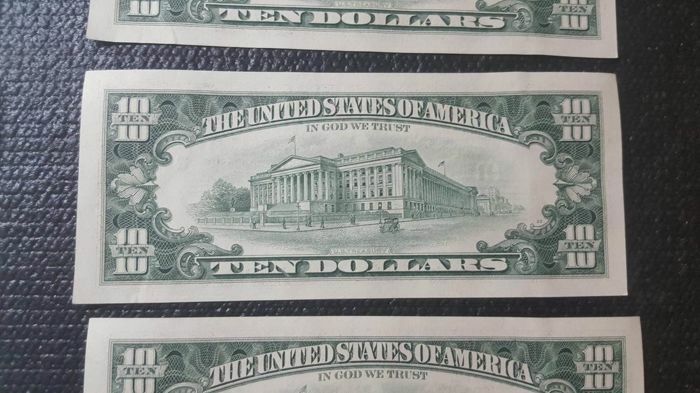 Beautiful banknotes of 10 dollars from 1995 in series, UNC, never circulated. 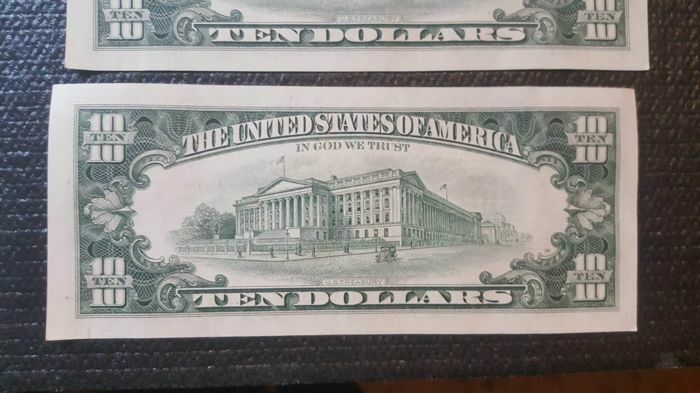 See pictures for a better impression. 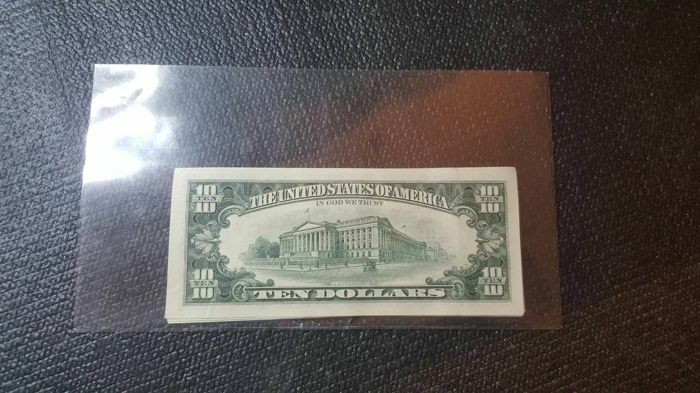 Very nice for collectors. 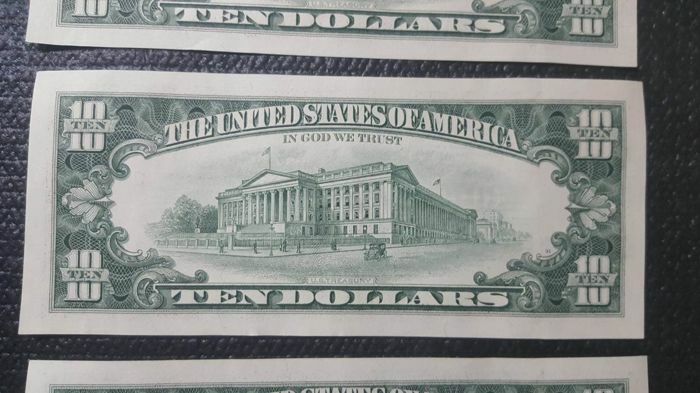 Shipping by registered mail with return receipt. 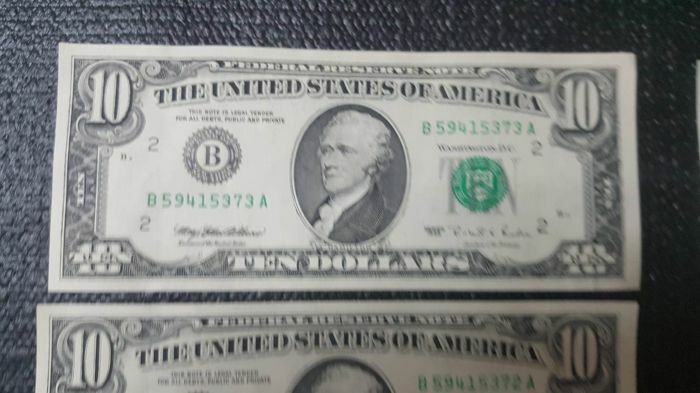 Grazie mille , sono contento che sei rimasto soddisfatto . 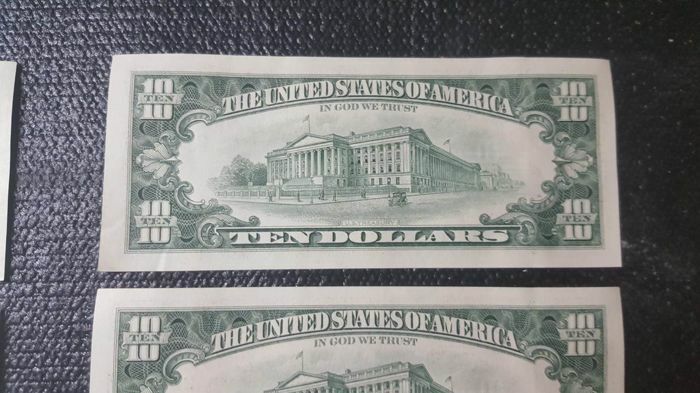 Gentilissimo , grazie mille . 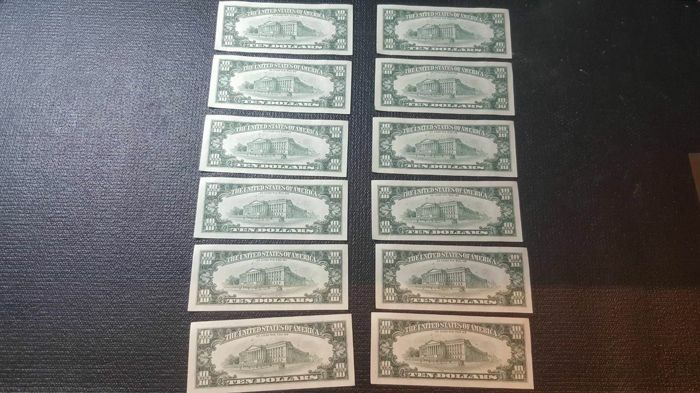 You can pick up this lot from the seller: Verona (bussolengo), Italy.